Ok, before we start this article. This isn’t necessarily electronic dance music. It is electronic music, but sorta. Artificial intelligence made the music so by that accord, electronics (computers) made the music. 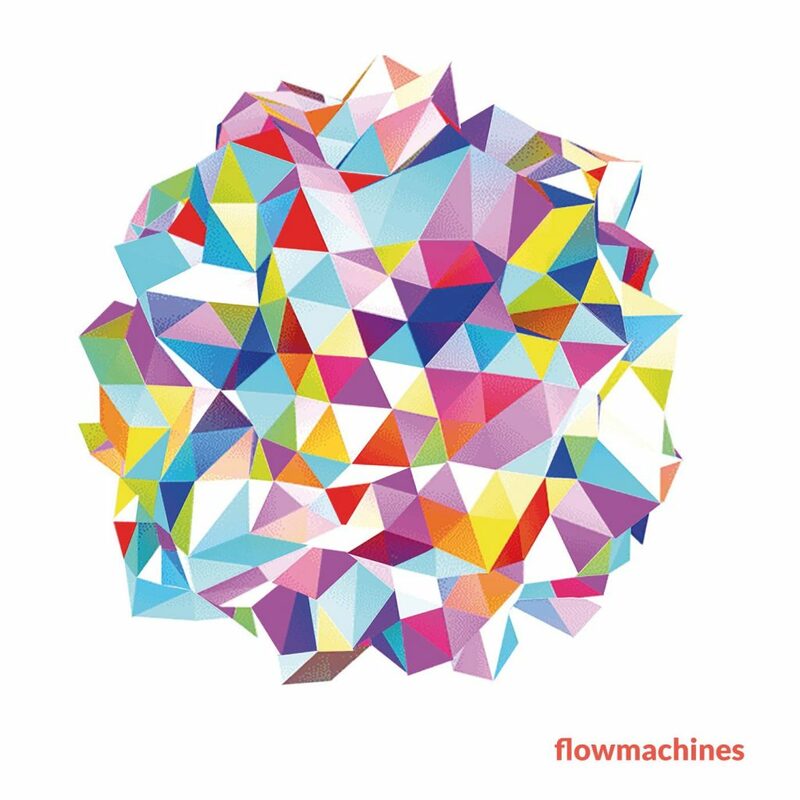 Flow Machines is a software that learns music styles from a huge database of songs and essentially combines what makes it good and optimizes and interacts. The software used at Sony’s CSL Research Laboratory has been able to make two pop songs. The software can make any style (so I am hoping for electronic dance music) and they have done it in the style of The Beatles and by French composer, Benoit Carré. Here are the two songs. You’ll easily be able to tell which one is which. WELCOME TO THE FUTURE! Here is how the scientists were able to make this happen and explained everything in a blog post. How is it done? What did the machines do, and what did the artist? 2) The human composer (in this case Benoît Carré, but we are experimenting with other musicians as well) selected a style and generated a leadsheet (melody + harmony) with a system called FlowComposer. For Daddy’s Car, Carré selected as style “the Beatles” and for Mr. Shadow he selected a style that we call “American songwriters” (which contains songs by composers like Cole Porter, Gershwin, Duke Ellington, etc). 4) Then the human musician finished the production and mixing.